Recognised as the go-to industry experts for wastewater treatment in the marine sector, AFECO have recently published an experts article for Superyacht Technology on the alternatives to dumping wastewater in ports. 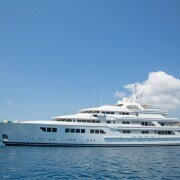 The article explains the different types of wastewater generated on board superyachts: black water and grey water. 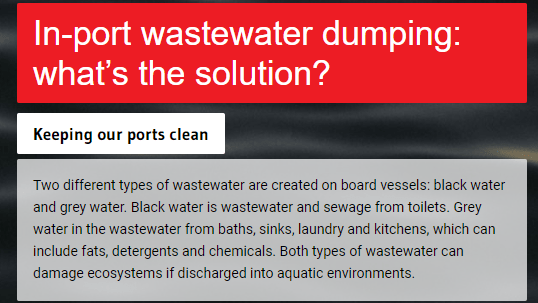 Black water is wastewater and sewage from toilets. 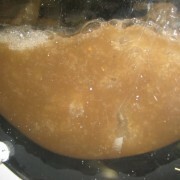 Grey water in the wastewater from baths, sinks, laundry and kitchen which can include fats, detergents and chemicals. Both types of wastewater can damage ecosystems if discharged into aquatic environments. 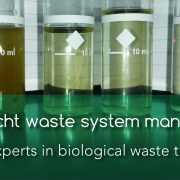 The challenge facing vessels is how to handle and treat these waste waters in the most environmentally sensitive yet cost effective manner whilst ensuring compliance with relevant legislation. 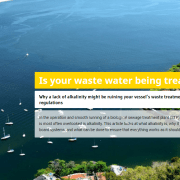 The treatment of these wastewaters is the subject of a number of MEPC (Marine Environment Protection Committee) resolutions but knowing how to effectively meet these requirements can be challenging. For a start, there are numerous suppliers of wastewater treatment systems and knowing which one would be best suited to your vessels requirements and operation can be a challenge. Secondly, understanding where you are permitted to discharge treated wastewater overboard and the costs of disposing of these wastewaters whilst in port can impact the operational costs of a vessel. AFECO is a dynamic, specialist engineering services and solutions provider focussed on servicing the immediate and future needs of the water, marine and energy sectors. AFECO offer a comprehensive range of professional services, solutions and products, based on a strong core expertise of process, chemical, mechanical, electrical and ICA engineering. With services ranging from the provision of expert consultancy, asset optimisation, concept development, engineering design, site installation and commissioning, AFECO have the skills and experience to provide a complete and integrated project delivery and support service. With a strong focus on robust and appropriate, yet innovative and cost-effective solutions, AFECO have established a reputation of professionalism, efficiency and innovation. 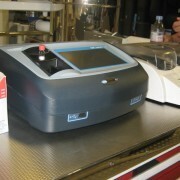 AFECO is a subsidiary of EcoGenR8 Limited, a cleantech innovation and development company. SUPERYACHT TECHNOLOGY is a company dedicated to digital marketing for the superyacht sector and is the only publication focused purely on technology. 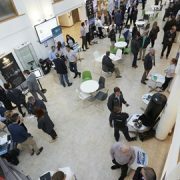 Through their website and a monthly online interactive magazine, Superyacht Technology seeks to bring the latest technologies to engineers and captains, shipyards, project managers, technical managers and ETO’s.